The Famous Five was a notable group of women’s rights activists in Canada. It was also known as The Valiant Five. 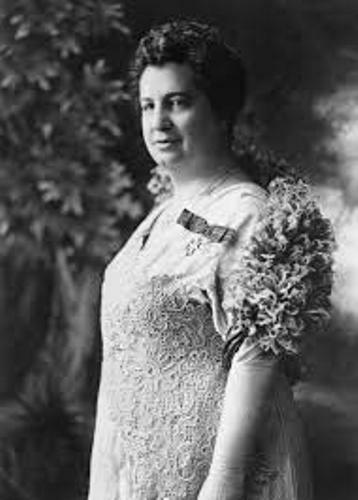 The prominent members of the group were Murphy, Irene Parlby, Nellie McClung, Henrietta Muir Edwards and Louise McKinney. Check facts about Lewis Latimer here. The Persons Case was launched by the women in 1927. They wanted the women to be granted rights to sit for the Senate. That’s why they wanted the women be qualified as persons. When the case was launched at the supreme court of Canada, it failed. Eventually the women won the case after it was brought to Judicial Committee of the British Privy Council. The birthplace of Murphy was located in Cookstown, Ontario. Her father was a property owner and notable businessman. 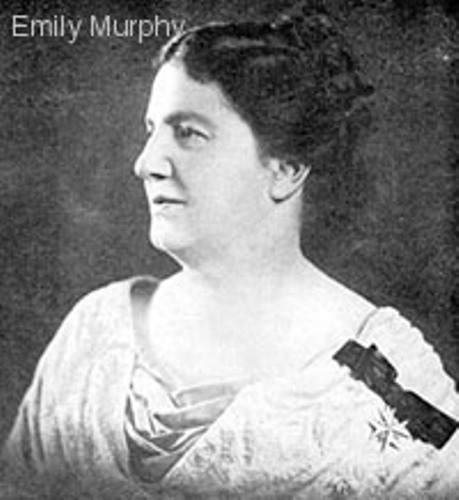 Her mother was Emily Fergusson. Her father always encouraged equal responsibilities in the family among his children. She also shared adventures along with Thomas and Gowan, her older brothers when she was a child. 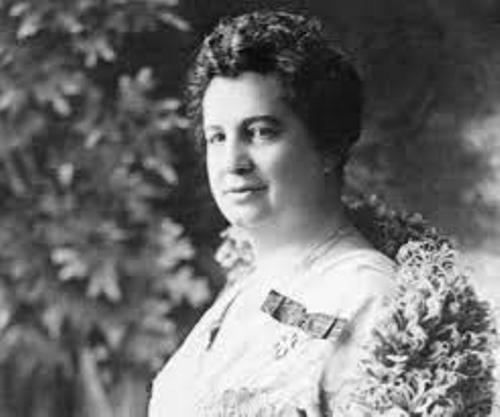 There is no need to wonder that she became one of the most prominent suffragists in Canada since her family was influential in politics and laws. Ogle R. Gowan was the maternal grandfather of Murphy. He was an influential politician. In 1830, the local branch of the Orange Order was founded by Gowan. Moreover, Murphy also had two uncles who worked as a Senator and a Supreme Court justice. Her future husband was Arthur Murphy who met her through a friend. He was 11 years older than Emily. The couple was blessed with four daughters. Murphy was aware with the presence of poverty around her while his husband Arthur worked as an Anglican priest. Finally Murphy created a women’s group where she involved with the isolated housewives to have discussion and create group plan. At that time, she was 40 years old. 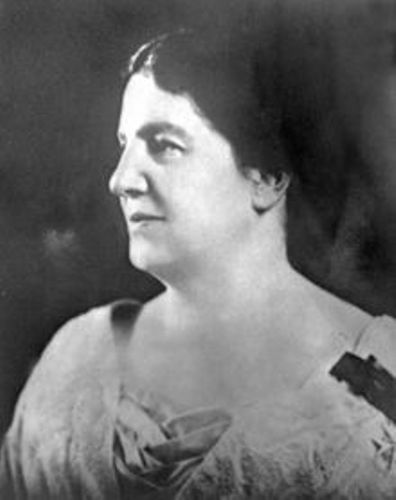 Check facts about Mary Downing Hahn here. Are you impressed after reading facts about Emily Murphy?